This week we are at the Atlassian Summit in San Jose, CA. A vast majority of our customers are also JIRA users, so this is a great event for us to be a part of to show our commitment to the growing Atlassian ecosystem. 4. 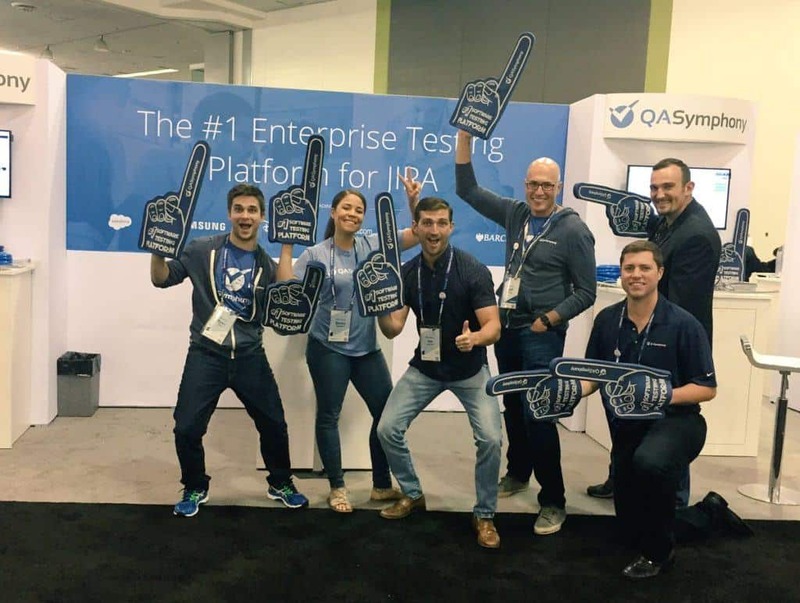 BLOG: Think a JIRA Test Management Add-On is the Solution? Think Again. Wow this was really a great blog the way you have explained was soo good. Once again Thanks for the blog.